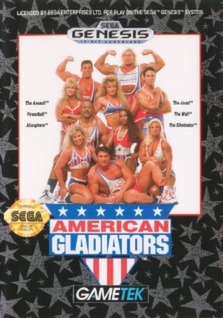 American Gladiators Sega Genesis Original Authentic Video Game! American Gladiators (Sega Genesis, 1992) TESTED WORKING! Cartridge Only!